After going a lot of back and forth on the decision, now the state-owned telco Bharat Sanchar Nigam Limited (BSNL) is of the thought that a merger with MTNL will be a beneficial step for both the entities. However, if both the companies plan to come together and merge, there are a lot of hurdles on the way. Some hindrances which pose a real tough situation for the merger happen to be MTNL’s huge debt and the difference of pay scales between both the telcos, as the official’s remark. 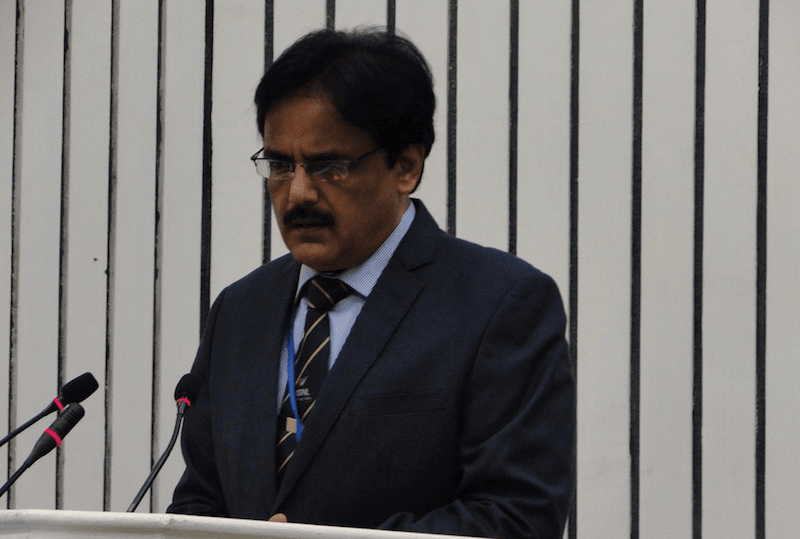 Although BSNL has formally thought about the step and a consultant has been appointed, there is no substantial planning which has been done on the telco’s behalf to prove that a merger is on its way for BSNL and MTNL. BSNL has stricken a deal with Softbank, as a part of which the telco will co-work with the company on “interest areas” and is also in talks with Paytm, a company in which Softbank is invested in, for a tie-up. It was Shrivastava’s take that some impediments which are factoring in as both the telcos discuss the merger are MTNL’s big debt of Rs 16,000 crore and the differences between the pay scale of employees of both companies. Also, MTNL being a widely owned listed entity is bound to pose some obstruction in the merger too. This statement came after telecom minister, Manoj Sinha outright refused that there were no plans to merge the two loss-making telcos. There were also no beans spilt by the CMD when he was posed with questions about the proposed tie-up with the Softbank investee company Paytm. On this, he said “At this point of time, an agreement has been signed (with Softbank) and we are working on various interest areas…Lets see what happens.” This, however, did clarify things a little bit as now we know that whatever deal both the companies make, it is not going to involve a change in equity. The CMD also clarified it publicly that the telco, despite having massive and wide-spread reach in the country had no intention of venturing into the payments bank sector in the country like many other telcos had done. Although, he did remark that the company would work to promote the mobile wallet application which BSNL had developed in association with SBI. Declare MTNL bankrupt. Let banks take over the asset and people and sell it to BSNL or the highest bidder. People will need to adjust to new employment terms if they want to keep a job, or accept a redundancy payment on lines of VRS (but compulsory). Other loss making govt owned companies like Air India are trying to do so many things to save costs. What is MTNL doing? What is MTNL employees’ contribution to reducing costs?